Cars.com is more than just an amazing database loaded with millions of new and used car listings. It’s also packed with useful information that can help you whether you are looking to buy, rent, or service your vehicle. You can learn valuable safety tips, get advice on DIY repairs, and much more. Cars.com is more than an automotive resource, it’s a useful tool that can help you navigate every single turn of vehicle ownership. Not sure if there are any recalls on your car? Want to find a service center? Would you like to find out how to perform a proper car seat safety check on your vehicle? Just pay Cars.com a visit. They’ll tell you everything you need to know. 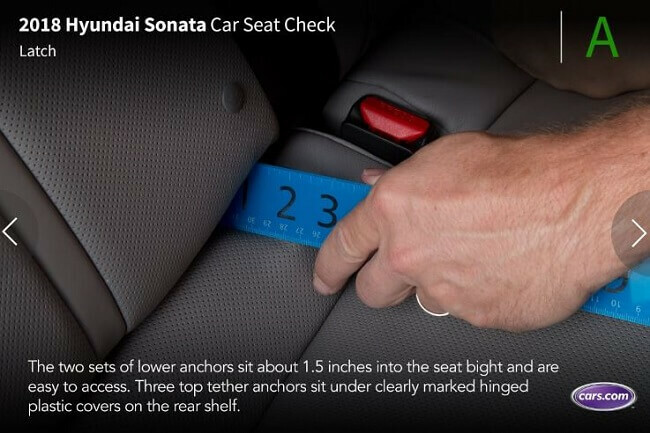 When it comes to car seat safety checks, it’s not one size fits all. Some vehicles fare much better than others when tested by industry professionals. What’s great about Cars.com is you can find information on a wide range of vehicle’s seating systems. 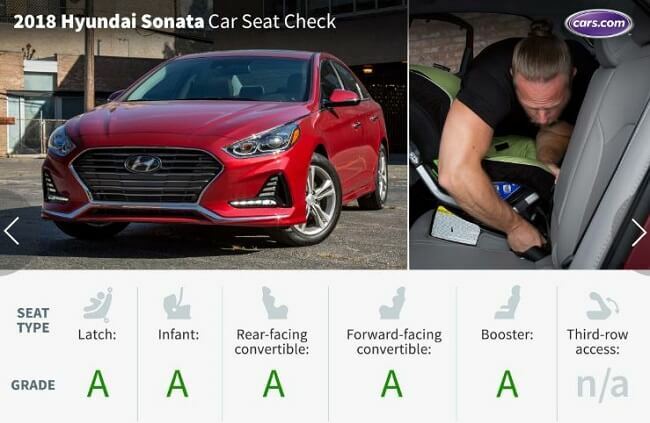 You can find out what type of seats the vehicle has, how much space there is for your kids, how much legroom is available, how the latch system measures up, and more. 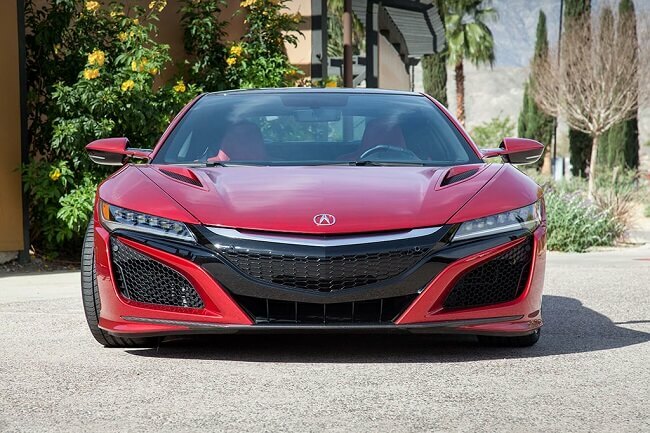 Each vehicle is given a grade that may make or break your car buying decision. If you are interested in a vehicle you should really check it out here first. The content on Cars.com can help you make well-informed responsible decisions about your ride.